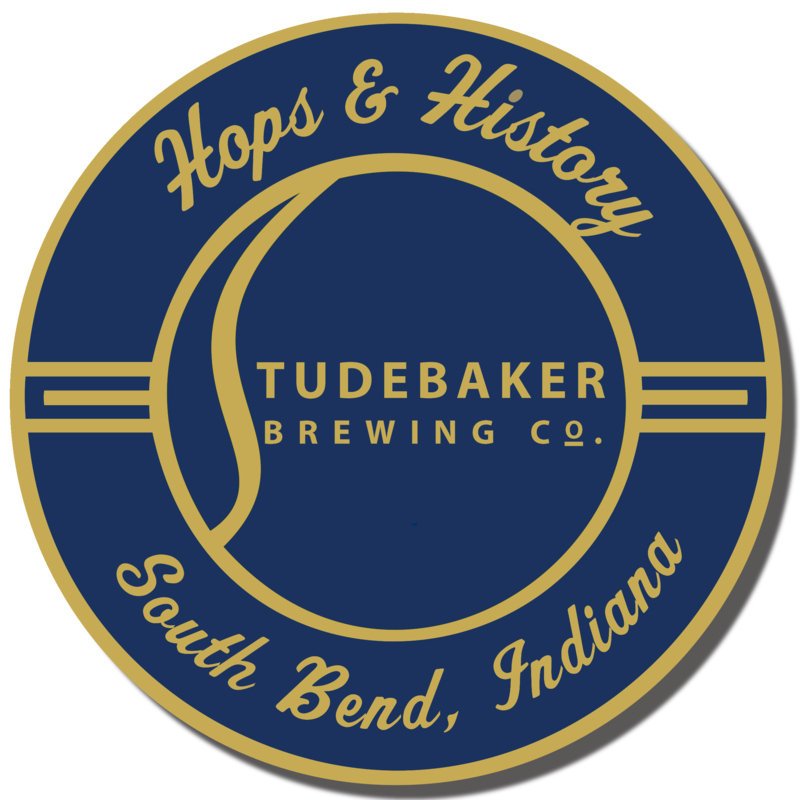 Contact | Studebaker Brewing Co. Send us a message and we’ll get back to you as soon as possible. You can also reach us by phone at (574) 234-9077. Looking forward to hearing from you.